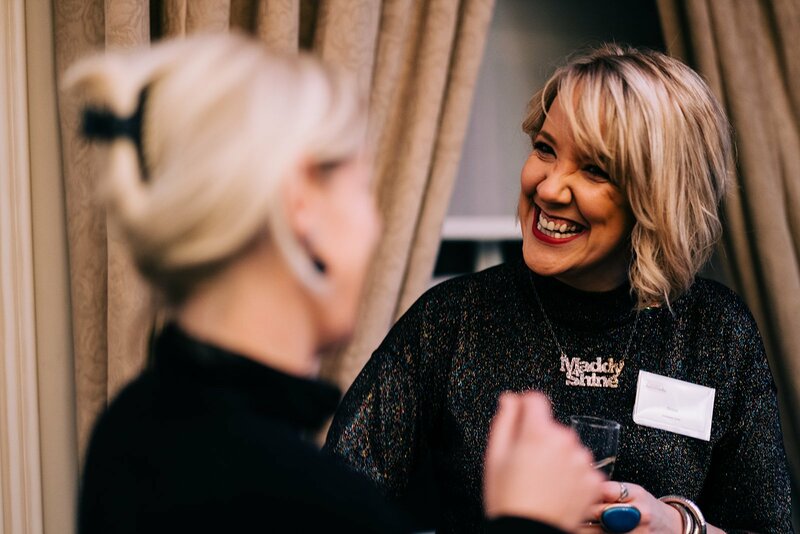 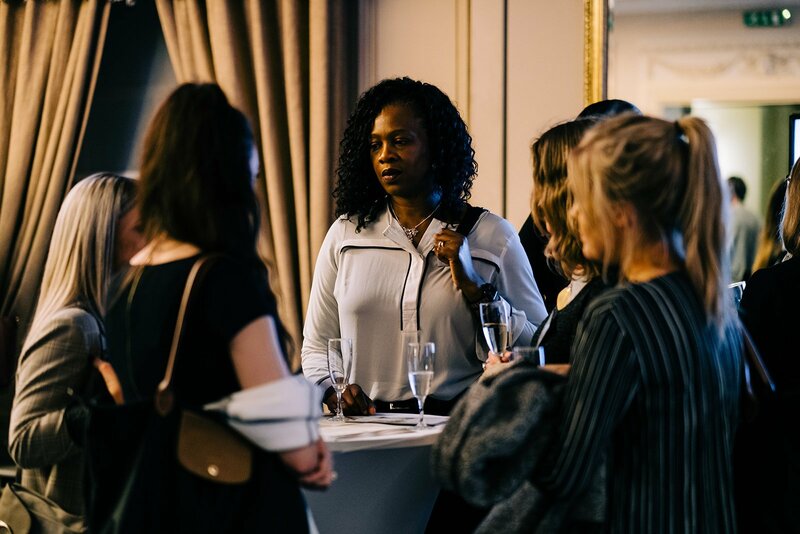 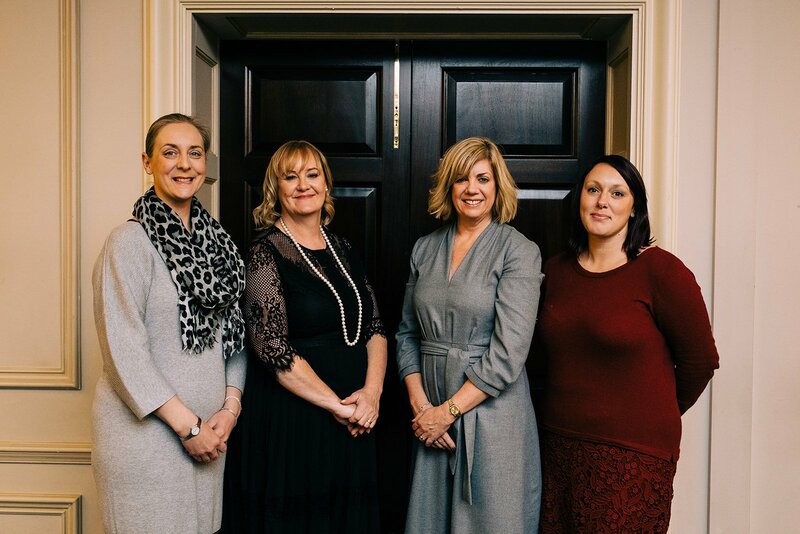 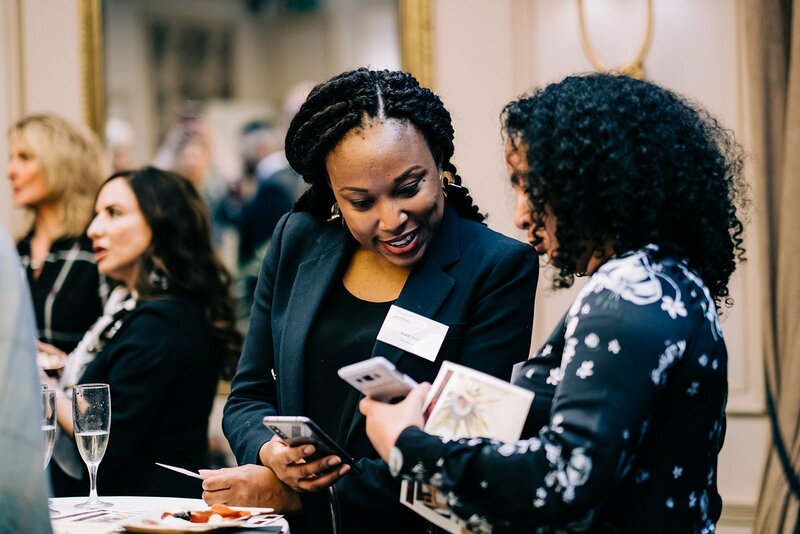 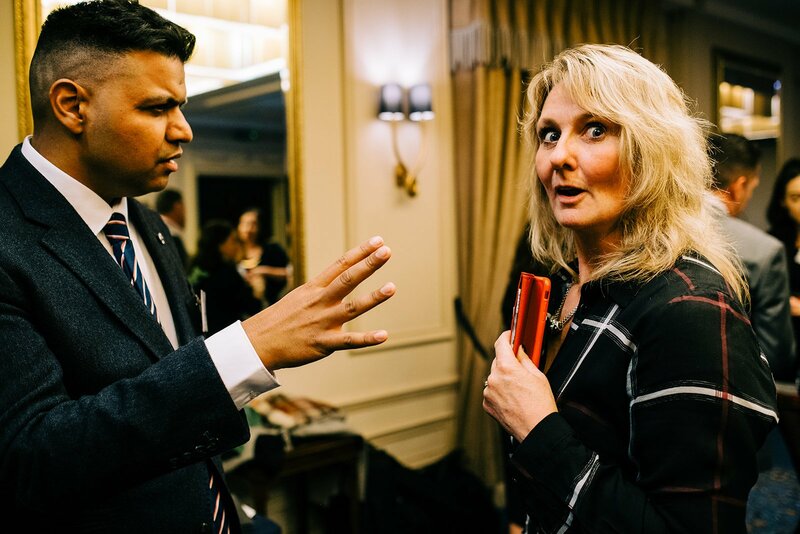 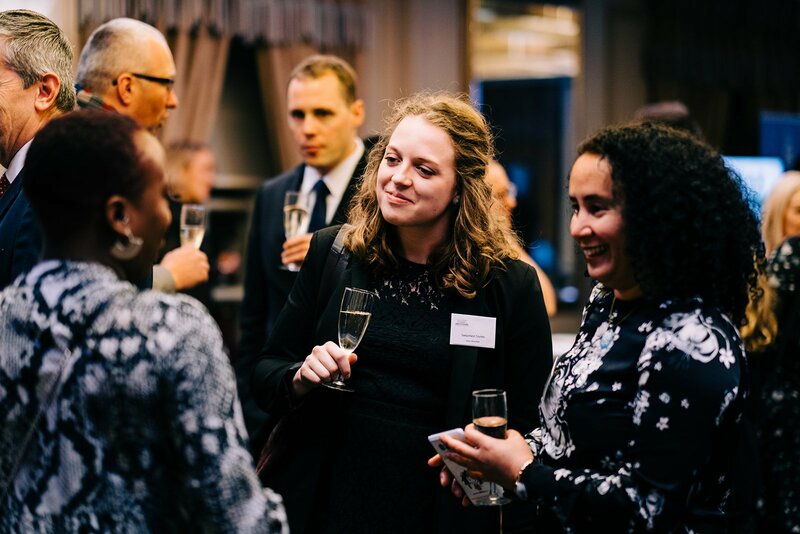 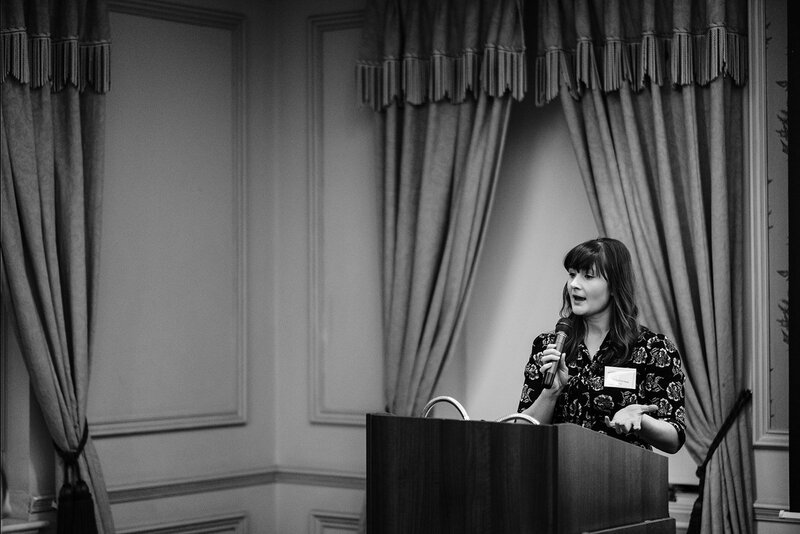 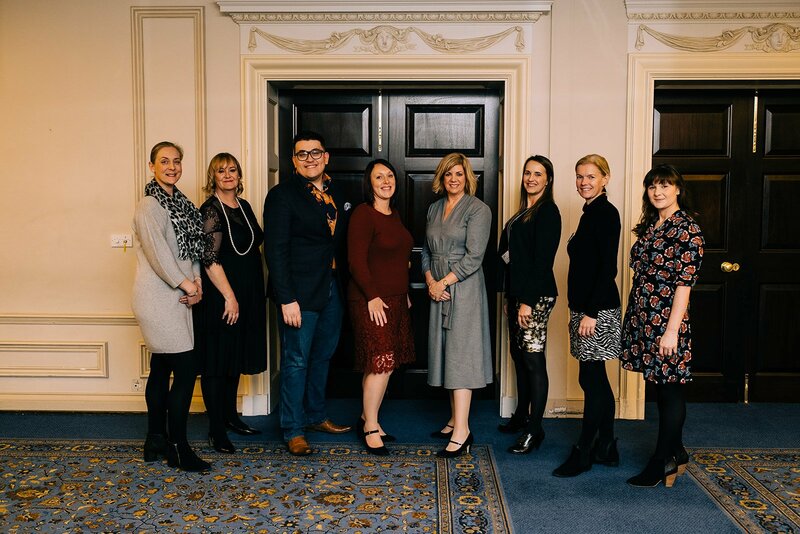 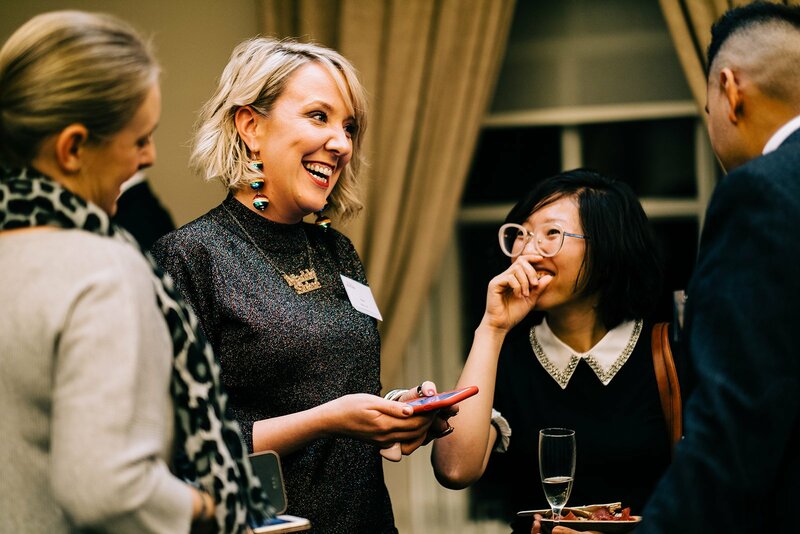 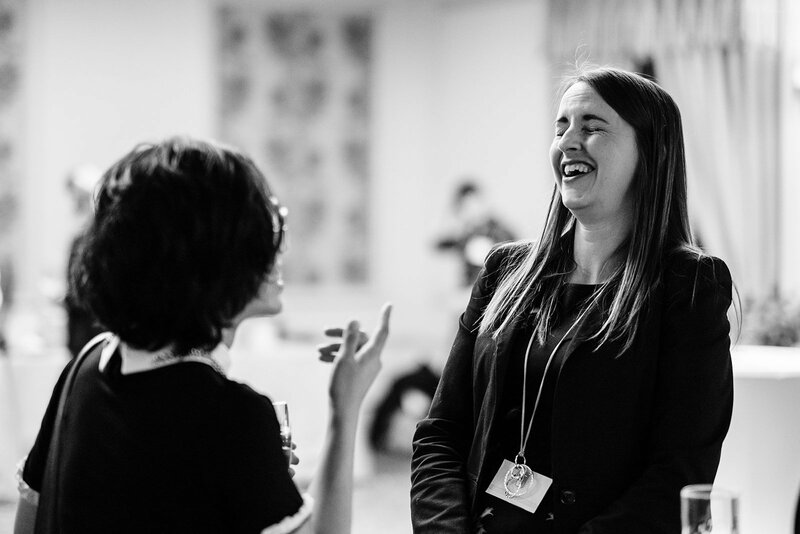 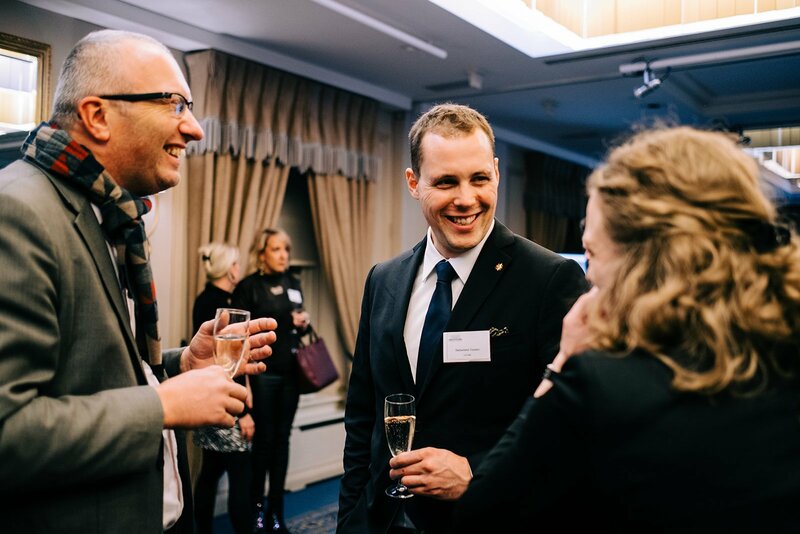 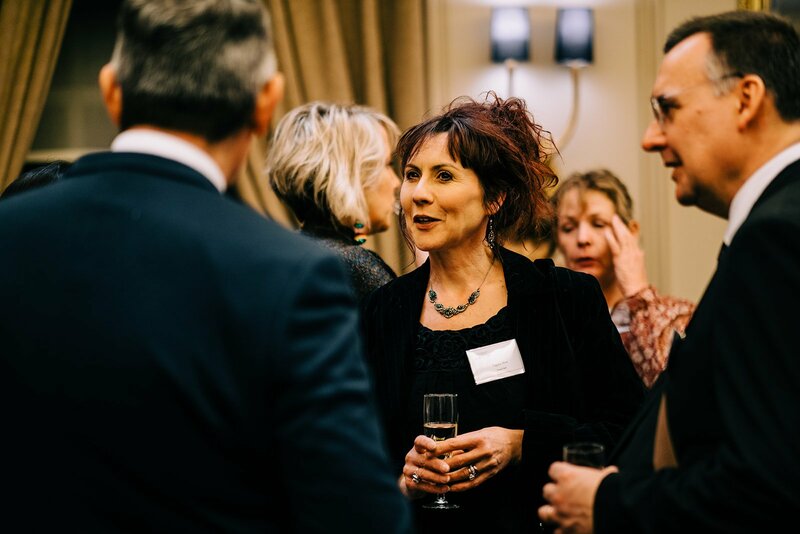 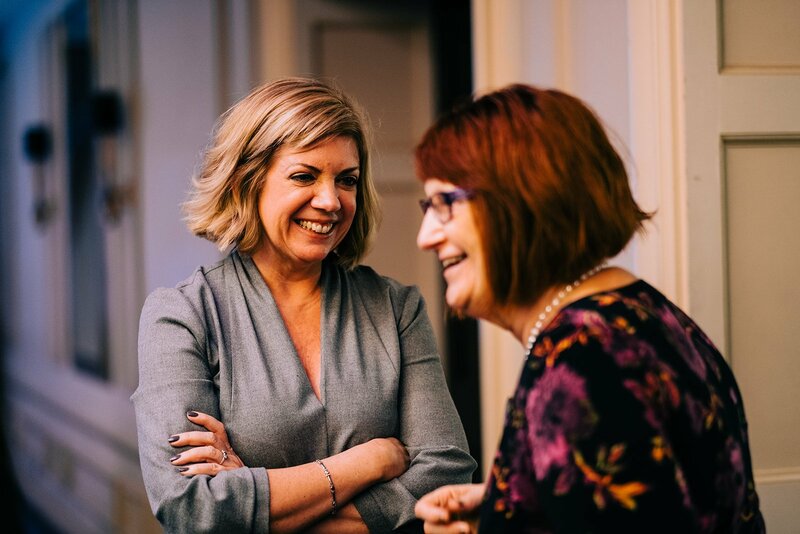 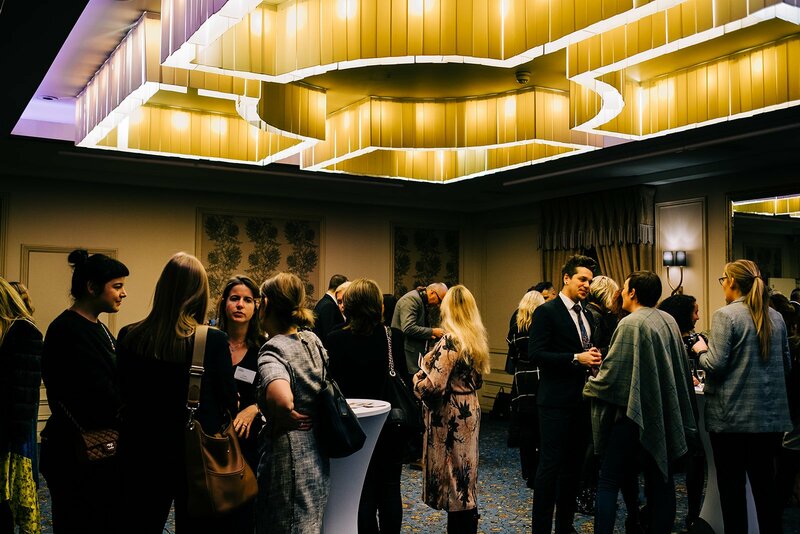 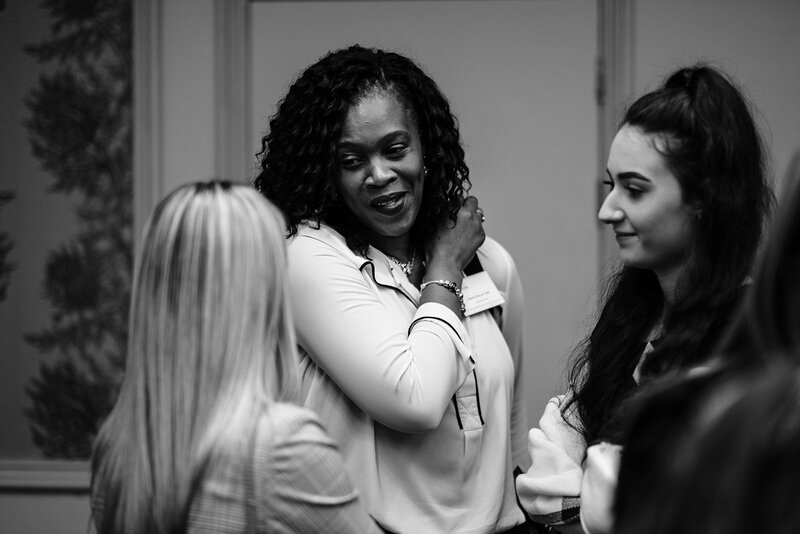 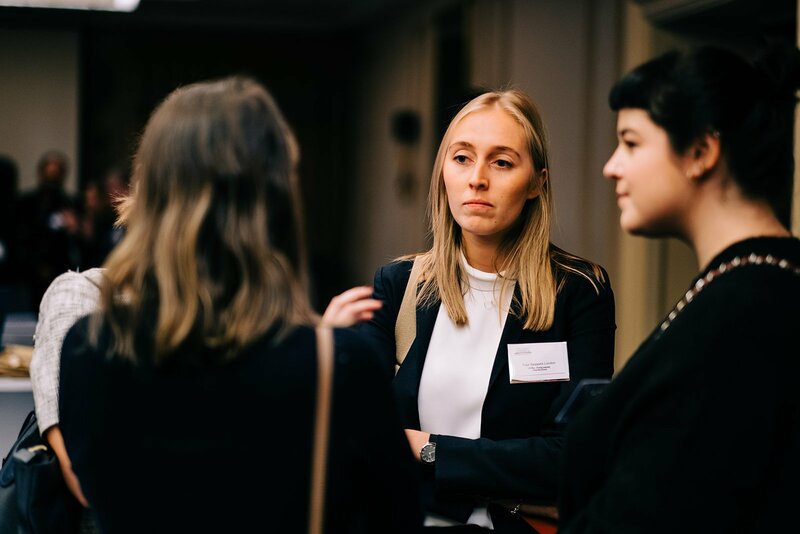 We were delighted to hold our NAWP Winter Networking Event at our Professional Venue Member, The Caledonian Club this week. 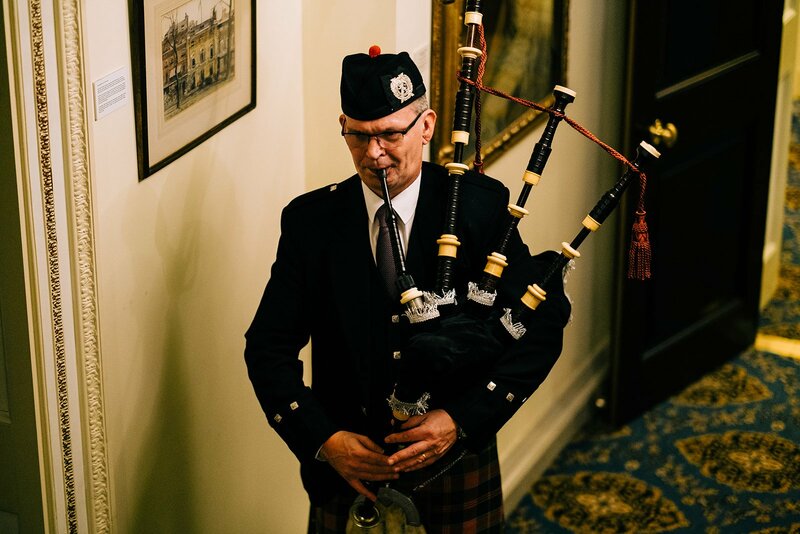 The temperatures and weather on Monday were probably what could be referred to as typically Scottish so the warm welcome our members and guests received at the flambe entrance with a piper playing was much appreciated. 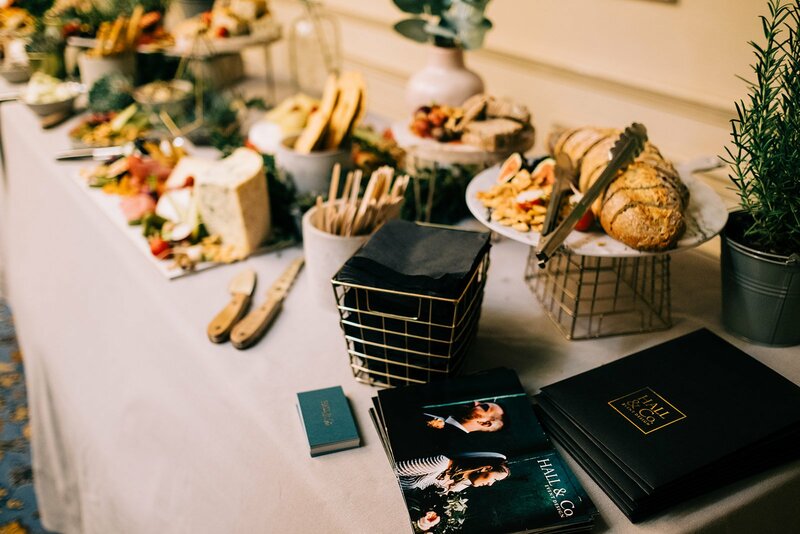 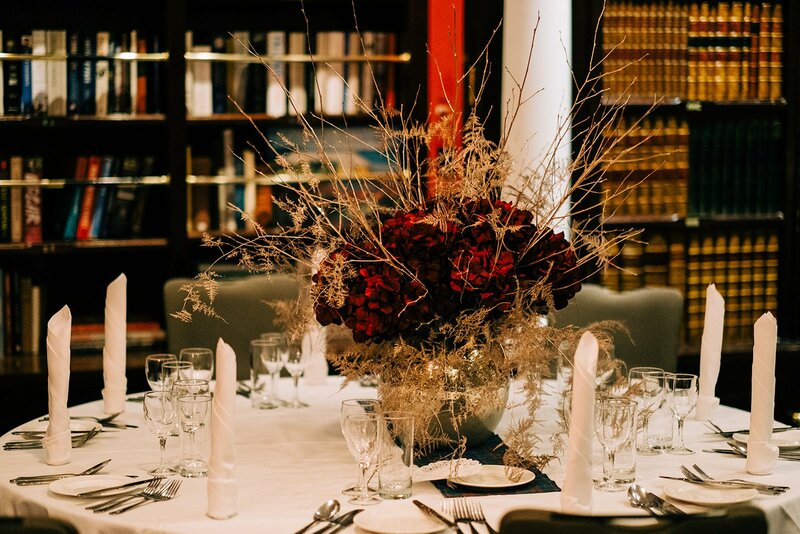 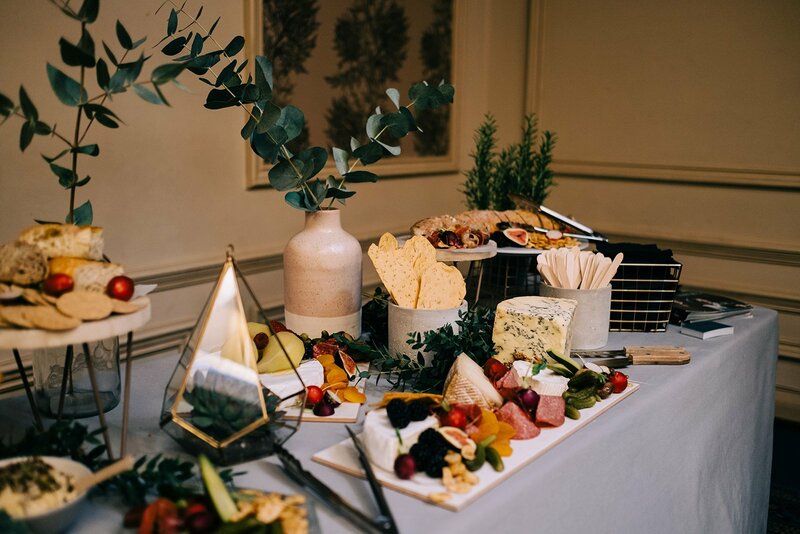 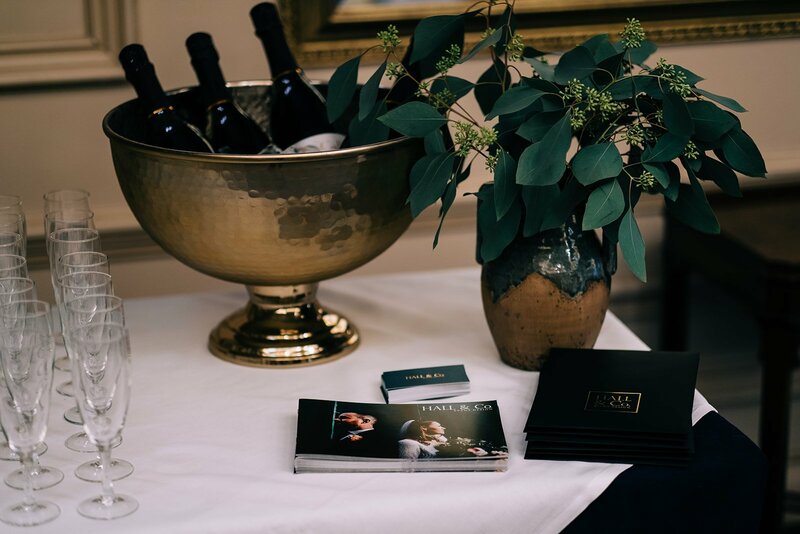 Hall & Co Event Design catered the event and produced a delicious and decorative grazing station in the Johnnie Walker room, complemented perfectly with flowing Prosecco. 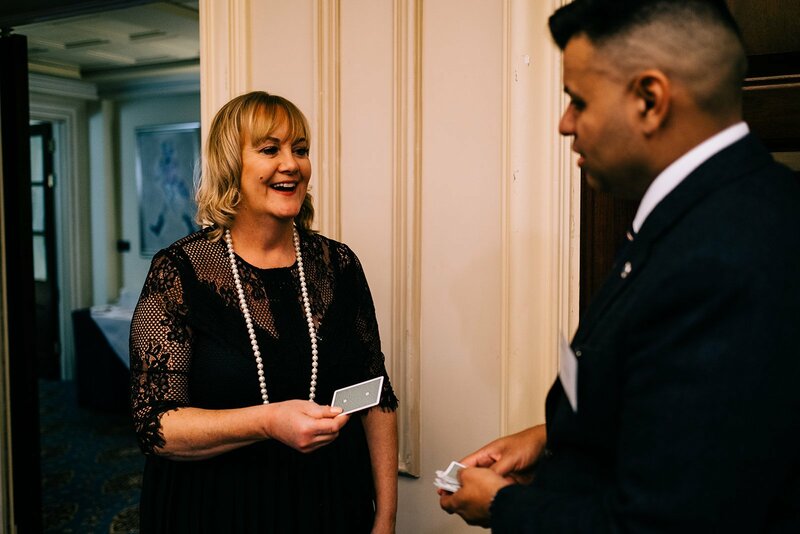 We like to introduce a little entertainment to our last event of the year to lend it some festive cheer and this was provided by the spectacular, baffling and utterly unbelievable magician, Sky. 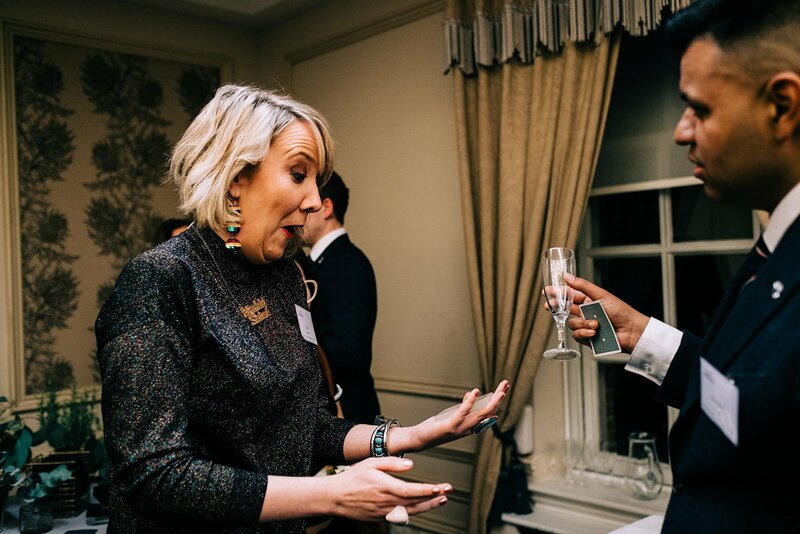 There was no mistaking where he was in the room by the whoops of laughter and gasps of amazement from the guests. 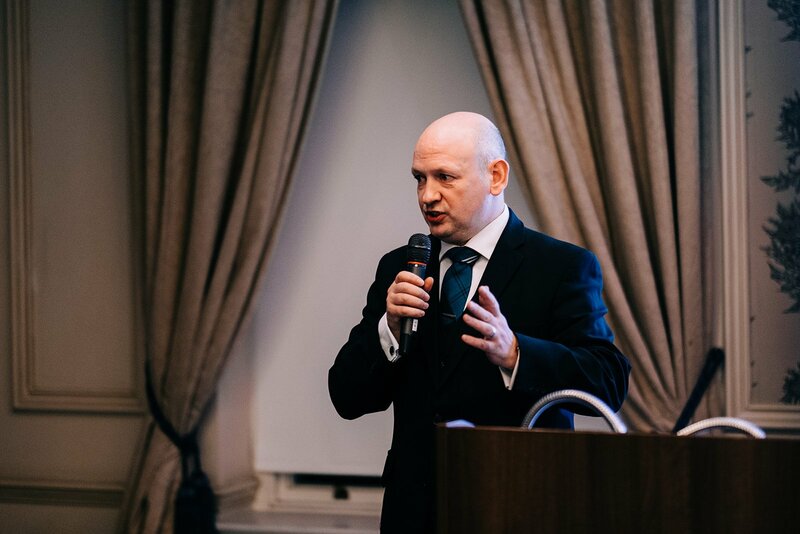 Tracy updated members on NAWP news and David Balden gave a little history and insight into the Caledonian Club and its background and facilities. 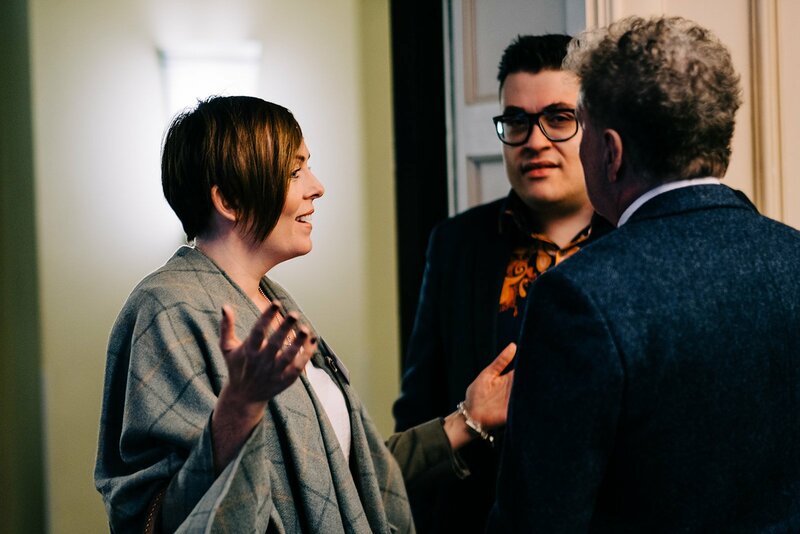 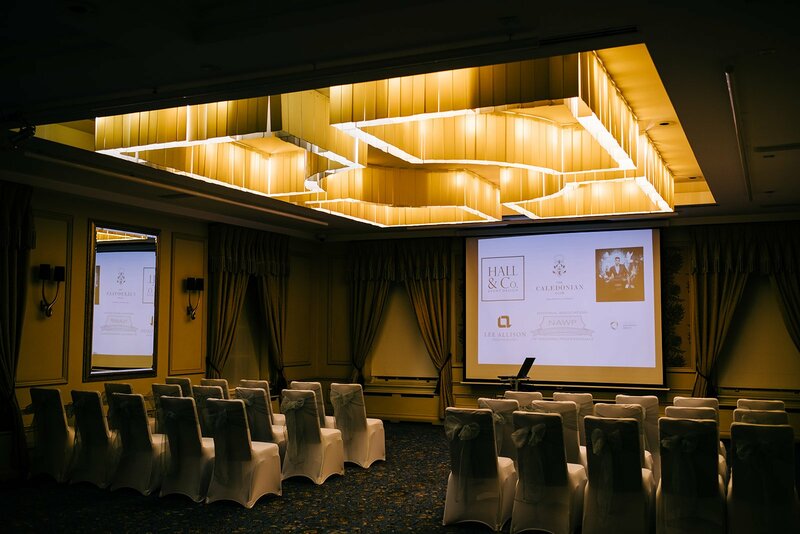 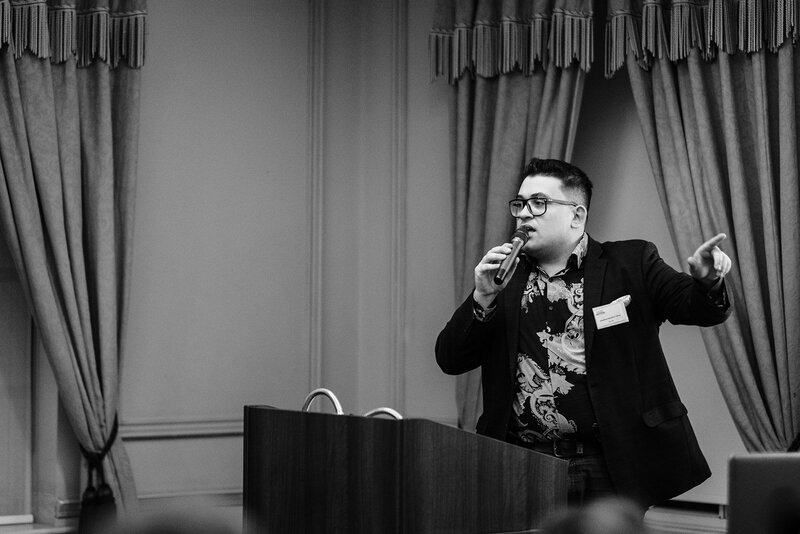 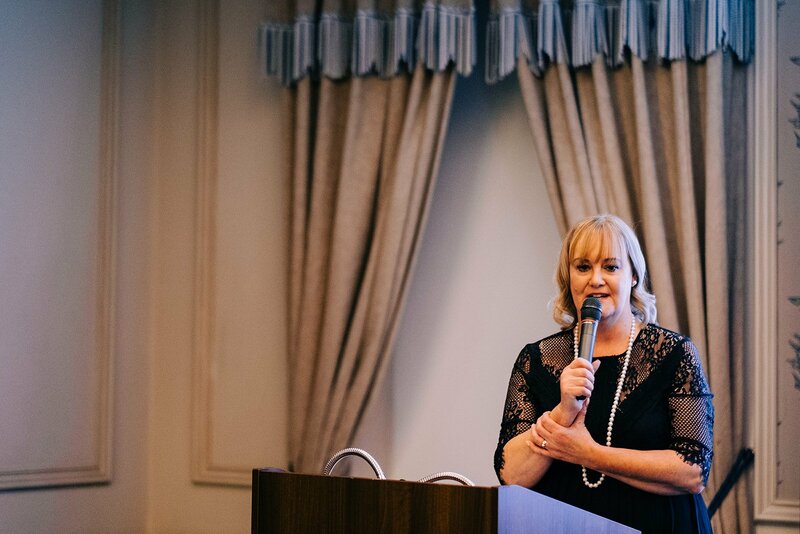 Elizabeth Hall introduced her company to the guests and then Adam Sapic from Wedding Insurance Group was our guest speaker giving us some insight and top tips around SEO, a valuable topic to everyone there. 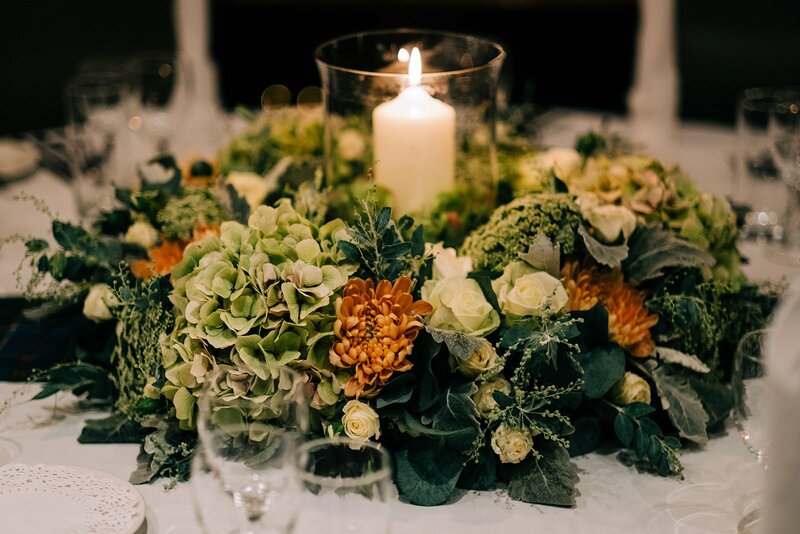 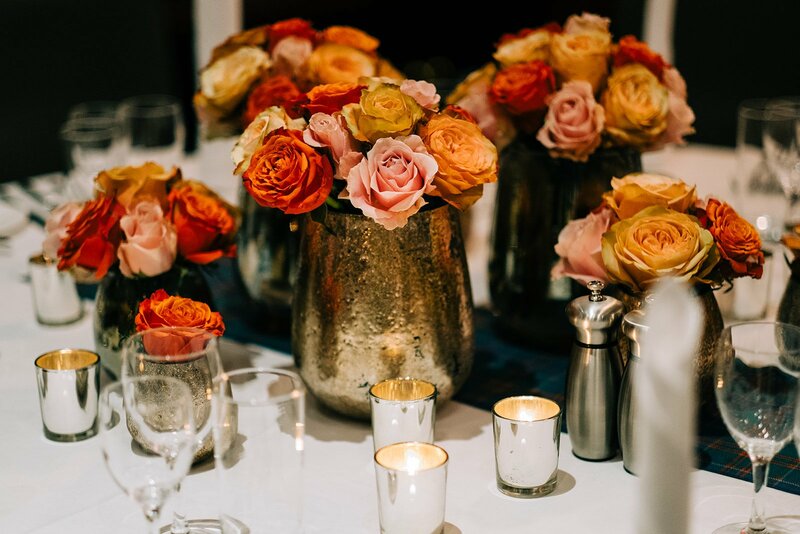 Show rounds were available throughout the night and our talented member, Helen from The Velvet Daisy had provided some wonderful floral centrepieces for one of the rooms being showcased. 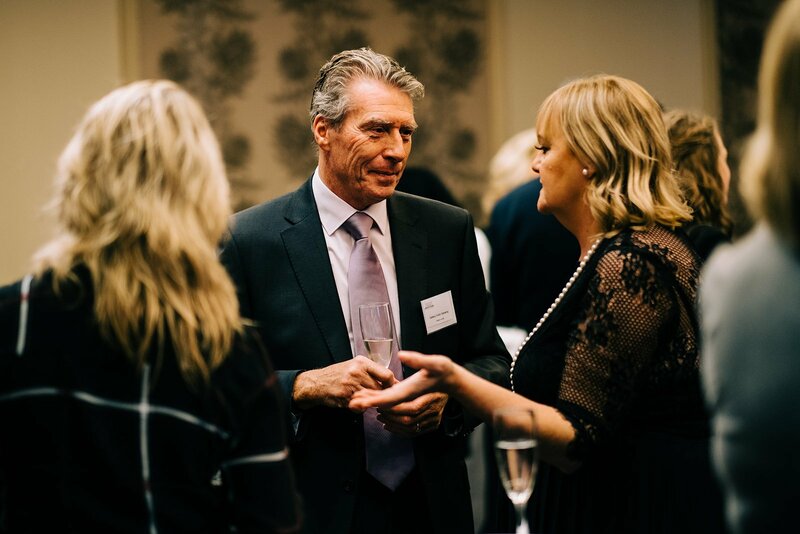 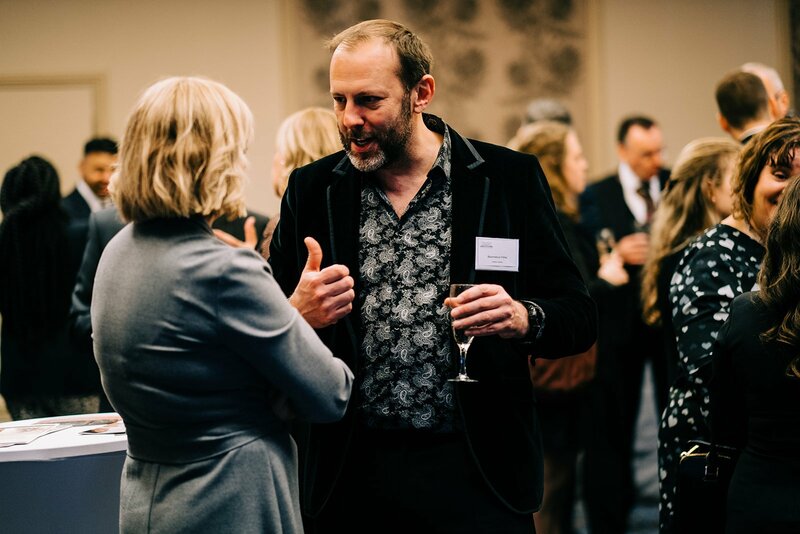 With over 90 guests in attendance, it was the usual buzzing and interesting event with much networking and many new connections made. 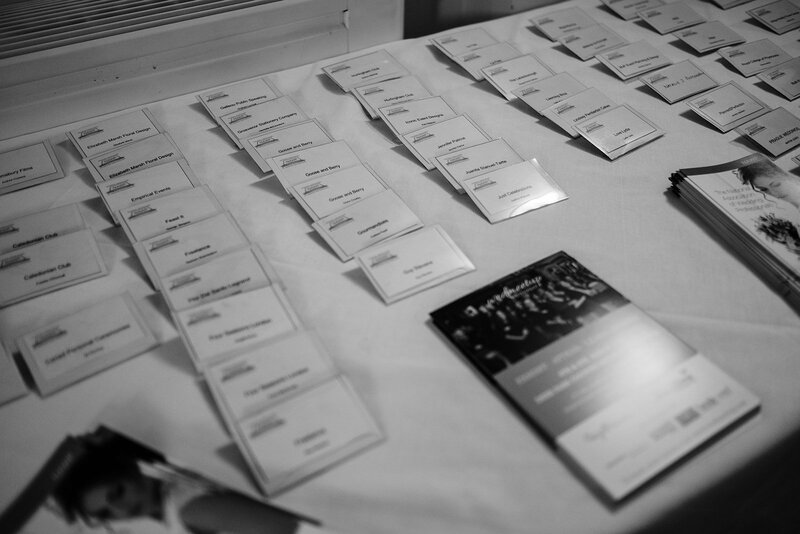 With thanks to Lee Allison who made a great job of photographing the event. 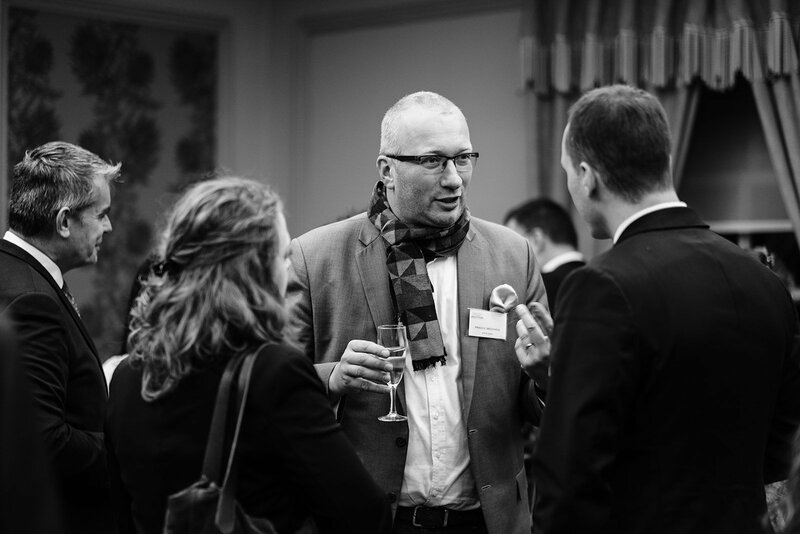 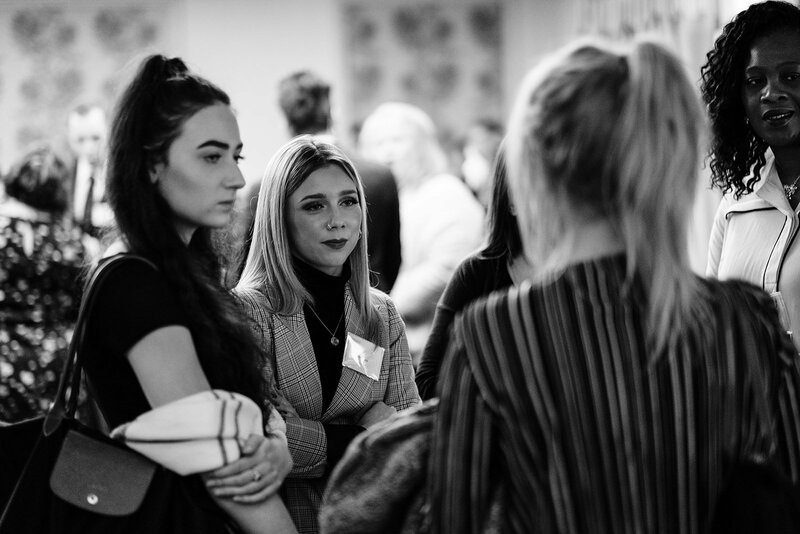 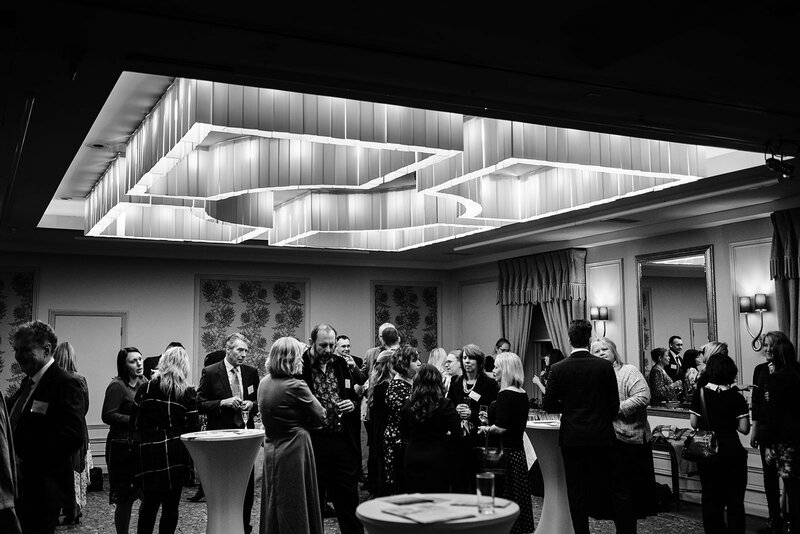 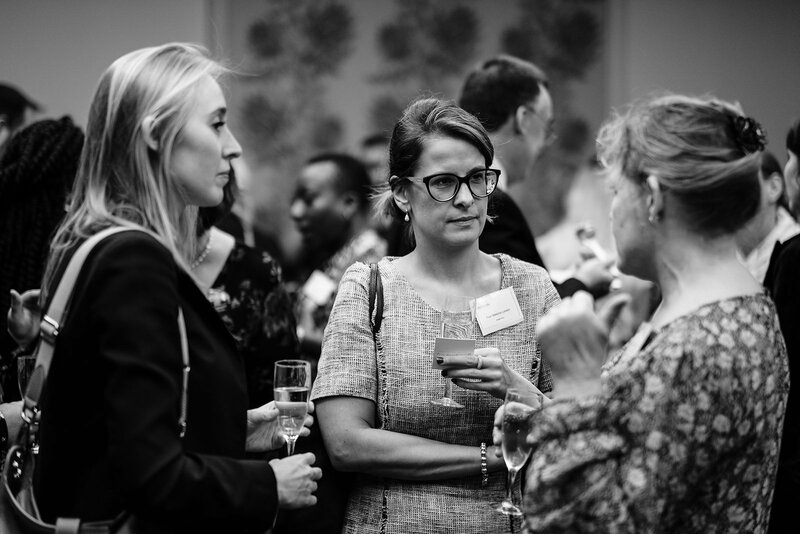 We look forward to seeing everyone again at our Spring Event at RIBA on 20th February 2019.